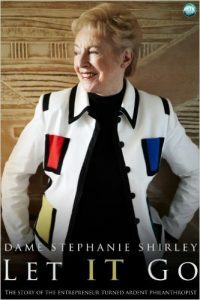 Dame Stephanie Shirley is a British philanthropist. Her book Let IT Go is classified on Amazon in the category: Books > Health, Fitness & Dieting > Children’s Health > Autism & Asperger’s Syndrome as she raised an autistic son and contributed money to homes for children with autism. Her book does tell this part of her story. I’m not sure how I found her book. In late 2015 I was looking high and low on Amazon.com trying to find any stories about women in computers and stumbled across Let IT Go. I highly recommend the book. Before telling the story of her autistic son, Shirley recounts how her family moved from Nazi German to the UK. And then the book becomes a history of the early days of computer programming. This history has been largely lost and even those of us who were involved in the early days of computers thought we were so much more isolated than we were. I began my programming career in 1966. While I worked with other women programmers, computers were predominately a male field as it is today. However, because it was a new field, I found less of the usual discrimination against women. I had no idea that there were so many women programmers around and that there was an entrepreneuring woman who had started a software company in the early 1960s. 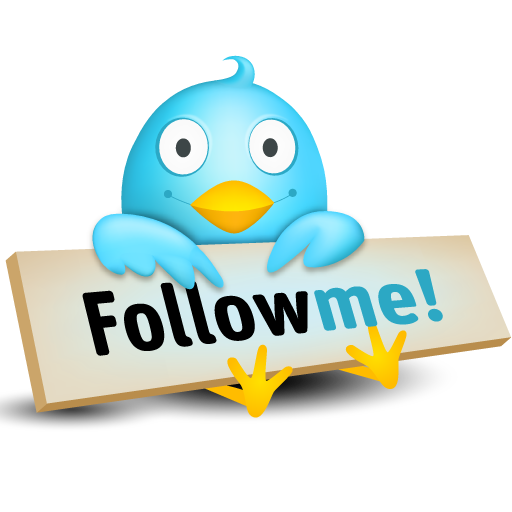 If you enjoyed this article, please let me know and share it with others using the buttons below.